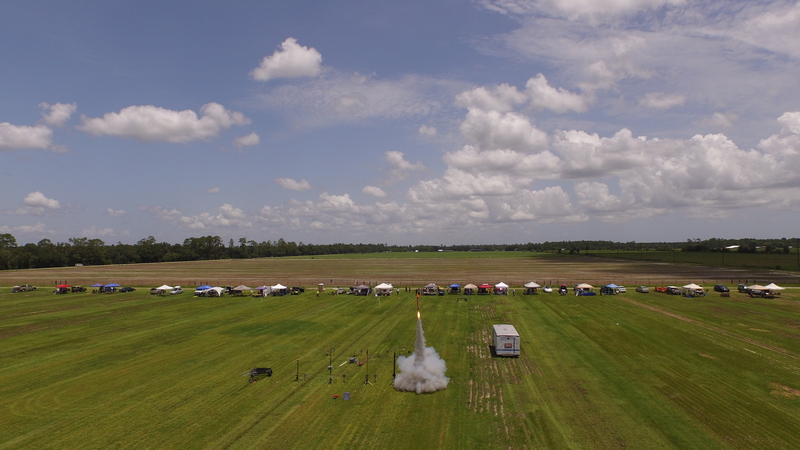 Above is a video I made of NEFAR’s June launch using footage captured from my quadcopter combined with still photos taken by myself, Bracha Smith, and Thea Mathen. A collection of the still photos that Bracha and I took of the launch is in the RocketReviews.com Photo Album. 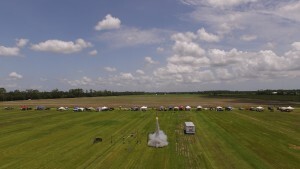 This entry was posted in NEFAR Launches and tagged launch, launch photos, launch video, local launches, nefar, photographs, photos, rocket launch, video, videos by Roger. Bookmark the permalink.